I was born and raised in Southwest Colorado and currently live in Oceanside, California. I am, have been serving on active duty in the United States Marine Corps since 2004 till present. 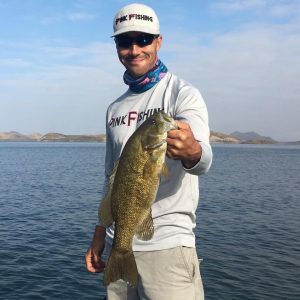 I was told I started fishing at the age of three and have been tournament fishing since 2008. 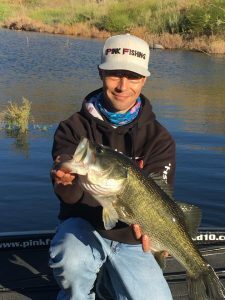 I’ve competed in the National Bass West, El Cajon Ford, American Bass Association and California Bass Federation series as well as other open tournaments. I have been an active member and competing with Big Bend Bass, Camp Pendleton Bass Anglers, and North County Bass Anglers. With my career choice, I have not only been able to fish across the United States but also around the world. Follow me on Facebook (Jacob Melrose Fishing), Instagram (jacobmelrose_fishing), and Twitter (@JacobMFishing). Semper FI! 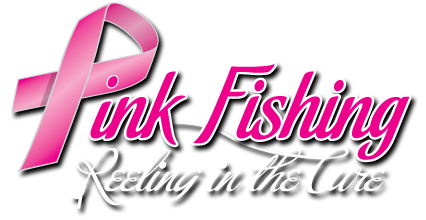 Pink Fishing, Artifishable, Buckeye Lures, Sticky Fish Decals, Ardent Reels, and Boatsticks. I want to thank them all because without them I could not do what I am doing today. 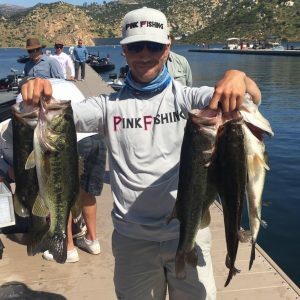 I wanted to get involved with Pink Fishing because as we can all agree cancer is a disease that has effected everyone in one way, shape, or form. I am proud to be in partnership with a company that is doing their part to combat this plague and I want to help in “Reeling in the cure”.